It must be a conspiracy. 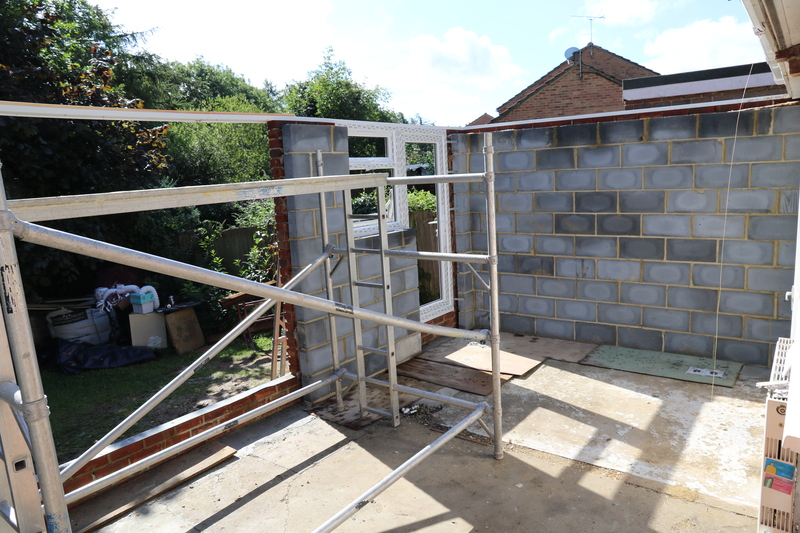 Our conservatory re-build has stalled this week. Two days, Tuesday and Wednesday were non work days while the mortar in the brickwork was allowed to go-off and the guys worked on another job. Thursday and Friday were awful from a weather perspective and although some construction progress was made we are not where we are supposed to be due to the torrential rain scaring off our workers. Conservatory – The sun is shining, where are the workers ? Typical of the British weather system, today, Saturday, is bright sunshine and dry. This entry was posted in Local (To Me !!!) and tagged conservatory, weather. Bookmark the permalink.